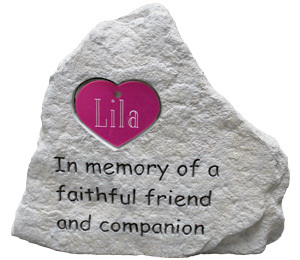 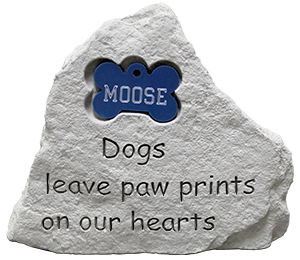 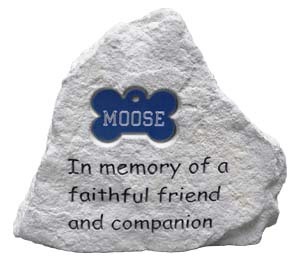 Remember your pet with a memorial stone. 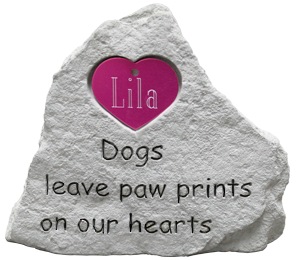 Pet memorial stones are made of cast stone. 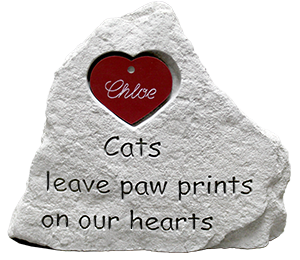 Please note: Large tags are not included with pet memorial stones. 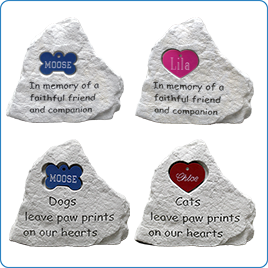 Pet memorial stones are available in english text only.